Winter is fast approaching and in no time it will start snowing. When it comes to driving in the snow, there are certain precautions which you need to take in order to make sure your car does not get stuck in the middle of the snow-ridden road. 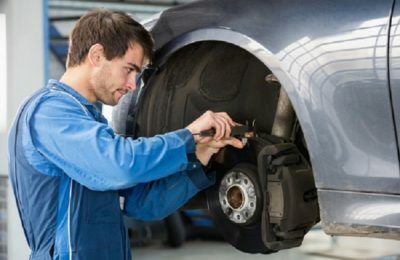 For seamless driving and safe journey, it is important to perform certain car service checks that will keep you ahead of upcoming predicament of wintry season. Driving in snow can cause possible accidents and unpredictable damage to your car, if you are not careful. Therefore in order to make sure that both you and your vehicle remain unharmed, there are certain steps you need to bear in mind. 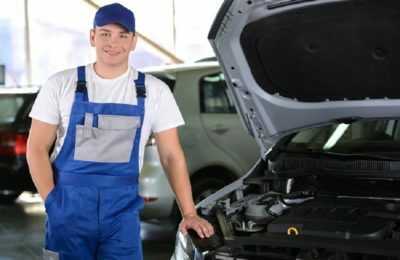 In the following section of this article, you will be offered insightful wisdom on how to take service your car and make it ready to drive along snow-white roads. Car’s Battery: In areas with extreme climatic conditions, you are likely to experience temperature well under zero. This can affect the battery of your car; especially when you are trying to start your car for the first time in the day. 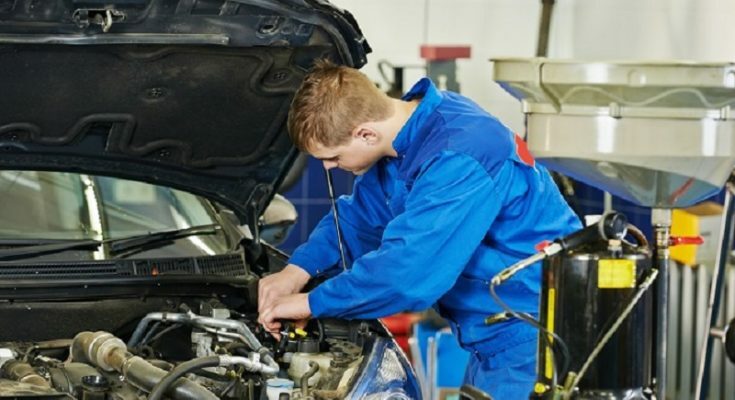 In order to make sure that the battery of your car is in proper condition, you must ensure that the clamps are fixed tight and the terminals of the battery are clean. Anti-Freeze: If you are sure you are going to drive in areas where your car is going to battle with abnormal temperature fall due to extreme winter, it is very important to use anti-freeze solution in order to make sure that the fuel inside the tank of your car doesn’t freeze. With the help of the anti-freeze, you can enhance the temperature which would prevent the fuel from freezing. 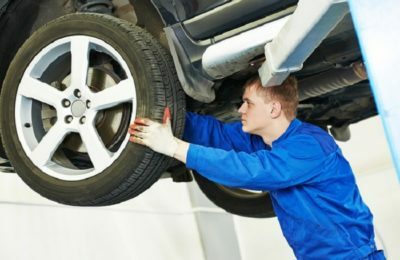 Check the Tyres: This is a very important aspect pre-eminent car service check since your car tyres are the first parts of the car that are going to come in direct contact with frigid snow. There is a great possibility of snow making the roads slippery, which might ultimately result in skidding of the tyres. If you are driving at a fair speed and any of the tyres skid, then it can cause a dangerous debacle. Make sure that the tyres have proper grips. If required get new tyres installed or speak with your local car mechanic to install anti-skid tyres or snow-resistant coating on the existing ones. 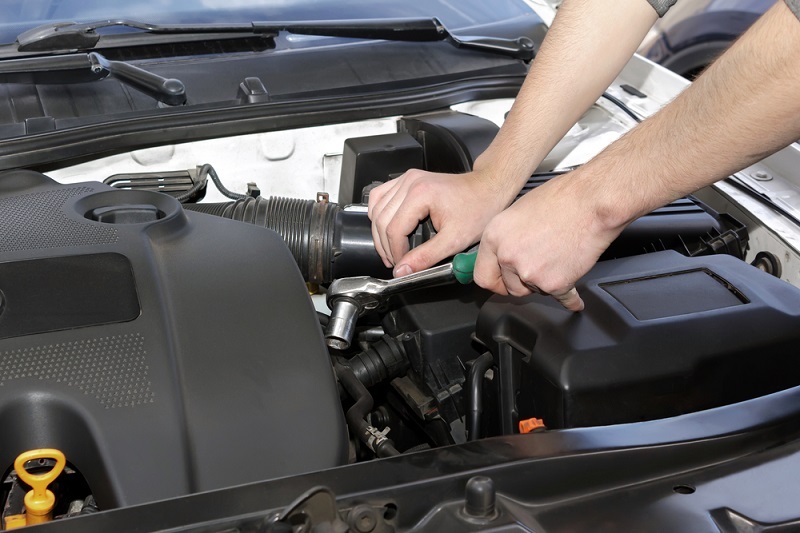 Fuel: This may sound like a main part of professional car service, but fuel is something you need to take care of. Since you will be using anti-freeze which tends to increase the temperature inside the engine of the car, it would result in extra consumption of fuel. Therefore, if you are travelling in the country side, you must make sure that you have a stock of fuel with you which you can use whenever required. Read the Manual: It is very important to follow instructions given in the manufacturer’s manual. There are different ways to handle different cars or brands in snow. It is advisable that you follow the instructions printed on the manual. Check the Wipers: When it is snowing you must ensure that the wipers of your car are functioning before you set off. If it starts to snow while you are on your way and the wipers do not function, then that cause a lot of trouble. Screen Wash: Screen wash is often considered as something that can wait in the world of car service. But it is more important than you think. Make sure that you are using a screen wash of good quality that does not leave any marks or stains on the windscreen and the rear screen. Any spots and blurs will decrease the visibility while driving in snow. Previous PostAll You Want to Know About Auto Recyclers Next PostDo You Need To Switch To Winter Tyres?